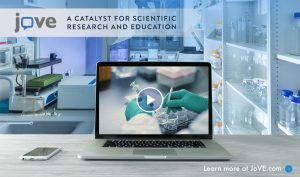 JoVE publishes high-quality video demonstrations of experimental techniques with detailed text protocols to increase scientific reproducibility and productivity. In addition to renewing our subscription, we have added JoVE Bioengineering. This collection features the application of engineering tools in the life sciences to study biological processes and develop new therapies and diagnostics. Access to this peer reviewed scientific journal has been renewed with thanks to funds from the Thomas Christopher Brayshaw Memorial Endowment, W.K. Burwell Fund, Rodger Stanton Memorial Library Fund, and the Southern Medical Program. UBC Library now provides access to five sections of JoVE: Bioengineering, Biology, Immunology and Infection, Medicine, Neuroscience. Get hands-on with UBC science and technology at Science Literacy Week (September 17-23, 2018)! 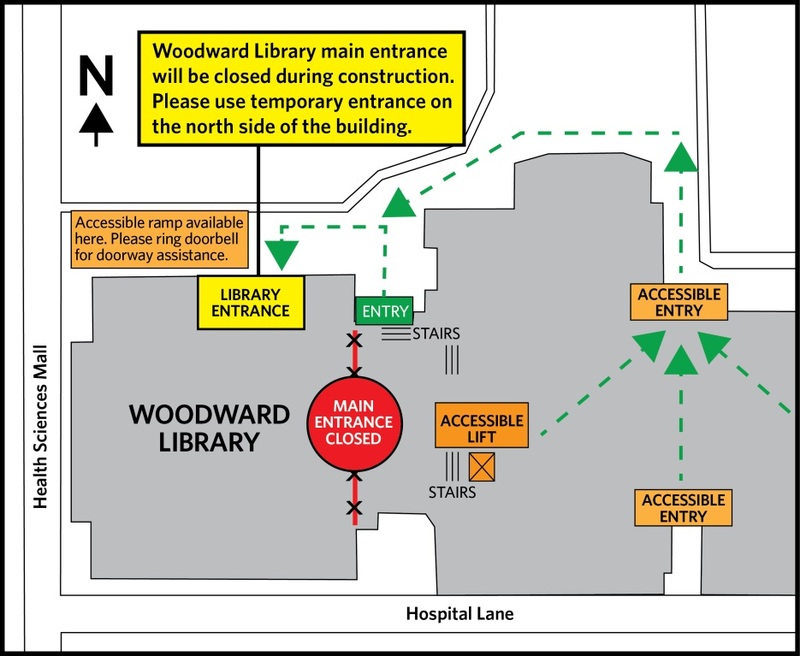 This year, UBC Library is celebrating with a Science Expo, to be held in the main entrance area of Woodward Library on Tuesday, September 18, 2018 from 10 a.m. to noon. Everyone, including students, faculty and the wider UBC community, is encouraged to drop by the event to visit the booths and get a glimpse of the amazing science that’s happening right on campus. 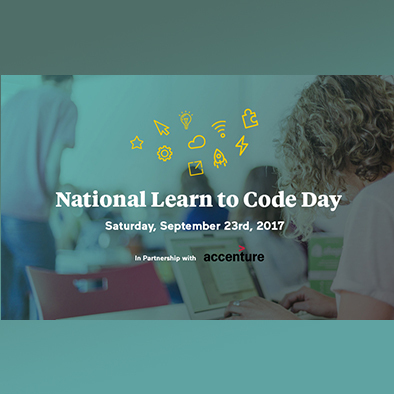 At UBC Library’s booth, expect to get hands-on with Arduino coding and electronics kits, interactive demos with AnatomyTV and Birds of North America, and more. We’ll also be talking about our Seed Lending Library, which allows anyone to pick up seeds free of charge, while providing opportunities to learn about gardening, seed saving, and agricultural research at UBC. The Seed Lending Library works because borrowers return their seeds at the end of the season. With that in mind, we encourage you to save some seeds from your garden and return them to the UBC Seed Lending Library. Bring your seedy donations to one of the Seed Lending Library locations below, or to Science Expo. Come celebrate Science Literacy Week with fun activities and amazing science from organizations like the Beaty Biodiversity Museum, Open Science Network, Engineering Physics, the Seed Lending Library, and others. Alternatively, if you didn’t manage to save seeds (confession – my family just harvested and ate all the peas I was planning to save! ), please feel free to donate a package or two of commercially grown seeds. More info at the UBC Seed Lending Library webpage guides.library.ubc.ca/seedlendinglibrary/save and at the library. 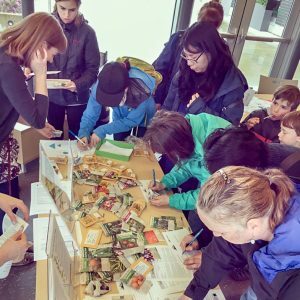 When: Sunday, April 22, 2018 | 12:00 p.m. – 2:00 p.m.
Join the UBC Seed Lending Library for an Earth Day celebration. “Borrow” a few seeds to get your garden started, enjoy a storytime performance and family friendly planting activities. Borrow picture books and gardening books from the UBC Library pop-up collection. Everyone is welcome to attend this free event. Do you have seeds to share? The Seed Lending Library is accepting your non-hybrid, open-pollinated seeds to support our collection. Both saved and purchased seeds are welcome! The Education and Woodward Seed Lending Libraries allow anyone to “borrow” seeds free of charge. Our seeds come from the UBC Farm, West Coast Seeds, and the BC Eco Seed Co-op. They are well suited to local growing conditions, and promote sustainability and good health. We invite you to donate seeds from your crop at the end of the growing season. Andreas Vesalius’s great anatomical atlases allowed us to see inside the human body in revolutionary ways. His focus on human anatomy changed the way we practice medicine by encouraging anatomists, physicians, and students to gain practical experience with human dissection. 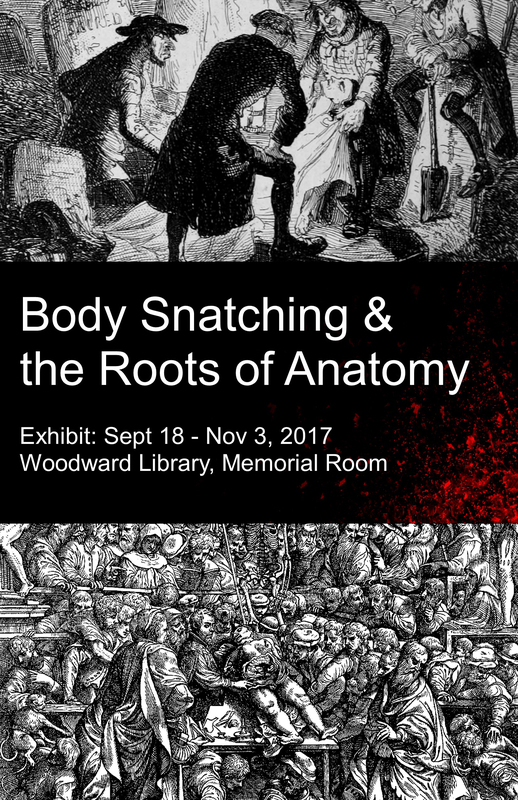 Woodward Library’s Body Snatching & the Roots of Anatomy exhibit highlights how some of the great anatomists and texts changed the way physicians trained and practiced medicine, as well as the less savoury consequences of anatomy’s increased need for human bodies. By the 18th and 19th centuries, body snatching and the practice of dissecting executed criminals had grown significantly, both capturing the public imagination, and in the case of Edinburgh’s Burke and Hare, inspiring murder. NEW! UBC Seed Lending Library located at Woodward and Education Libraries! 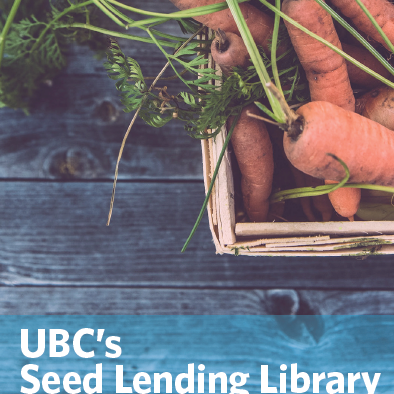 Come and borrow seeds from the new UBC Seed Lending Library located at Woodward and Education Libraries! 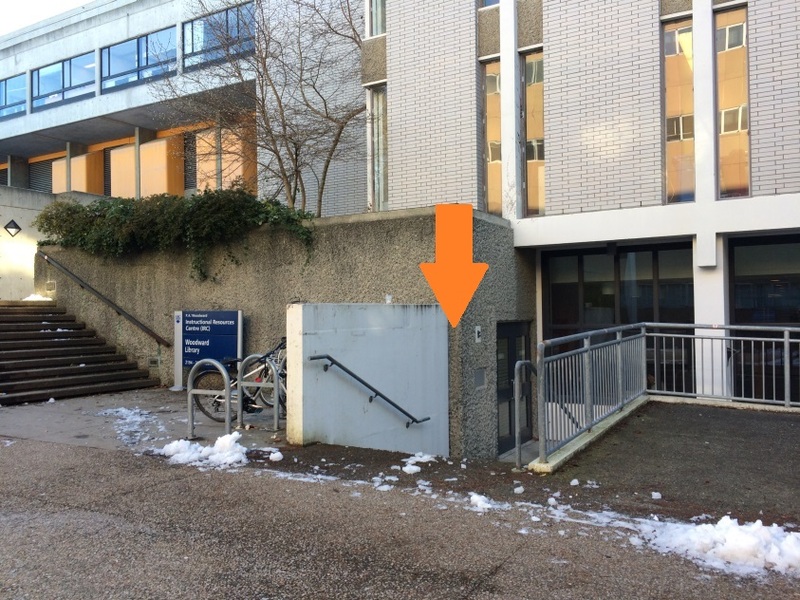 The UBC Seed Lending Library allows anyone to “borrow” seeds free of charge, and provides opportunities to learn about gardening, seed saving, and agricultural research and teaching at UBC.